Among the factors to consider when identifying a good cognac are its origin, the richness of the soil where its wines are nesting, the savoir-faire of the house, the quality of each eaux-de-vie selected, combined with their aging, and the flair of the cellar master who created the work of art. It is the combination of various crucial elements mixed with passion that separates a great cognac from an exceptional one. Louis XIII is an exception in the world spirits as we think a century ahead… Each decanter is the life achievement of generations of cellar masters. It’s excellence starts in its terroir: the French word for the unique alliance of soil, climate and human skill that can only be found in one special place. The terroir of Grande Champagne takes its name from the Late-Latin wordCampania, which refers to the open lands of limestone subsoil covering 13,000 hectares in the heart of cognac winegrowing country. It is here in Grande Champagne that the grapes with the finest ageing potential are grown to create eaux-de-vie. The chalky porous soil, the curve of the Charente valley, the Massif Central mountains in the east, the Gulf Stream blowing from the Atlantic in the west, the skill of local winegrowers and distillers passed down for generations – these are vital elements that give eaux-de-vie distilled from Grande Champagne grapes the greatest ageing potential of all. 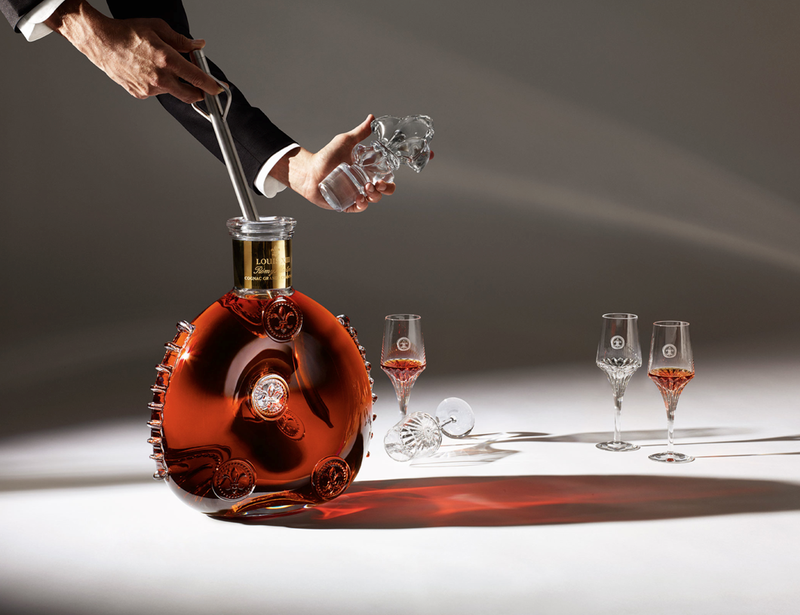 The unique Louis XIII blend itself is composed of up to 1,200 eaux-de-vie sourced 100 per cent from the terroir of Grande Champagne. It’s a well-known fact; cognac are often enjoyed as a digestive. I personally recommend Louis XIII at 7pm for the aperitif, when your pallet is fresh to fully appreciate the 250 notes revealed with the first drop. Louis XIII is steeped in history, expertise and craftsmanship. To give this wave its finest expression and reveal its multiple facets to the fullest, Baptiste Loiseau, Louis XIII Cellar Master, along with House Chef Philippe Saint Romas, has devised exceptional pairings that unveil different sensations of LOUIS XIII. Created as delicious recipes for a pre-dinner delight, this tailor-made approach brings a new dimension to the world-famous LOUIS XIII experience. LOUIS XIII was created in 1874, and since then has remained the ultimate luxury spirit in the industry.Since the beginning of time, LOUIS XIII has been presented on the tables of kings and queens, and today, rests on the table of contemporary celebrities. 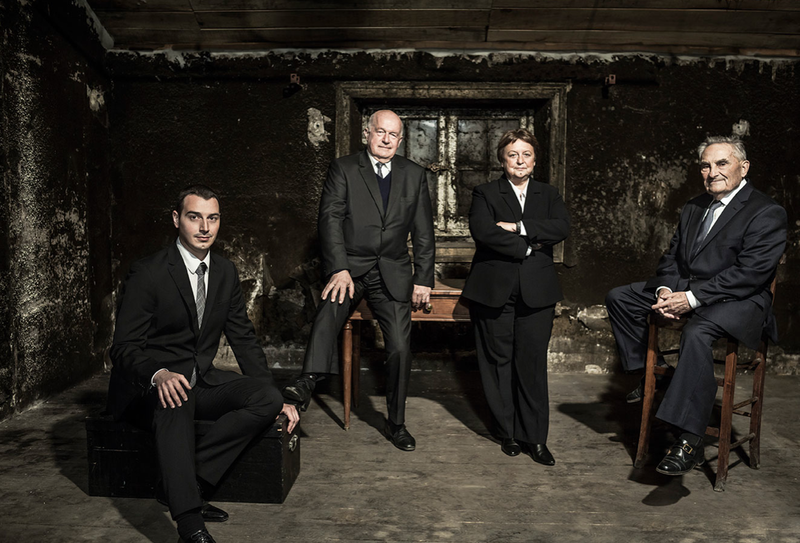 Being a family business is the secret to keeping LOUIS XIII at the top.